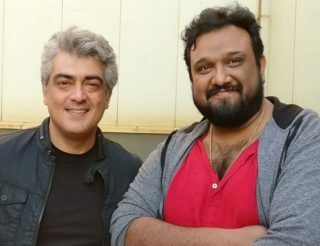 After working with Kollywood star Ajith for back to back movies like Veeram, Vedhalam, Vivegam and Viswasam, director Siva is planning to switch gears and try a film in Telugu. According to our reports, the filmmaker is likely begin groundwork soon. 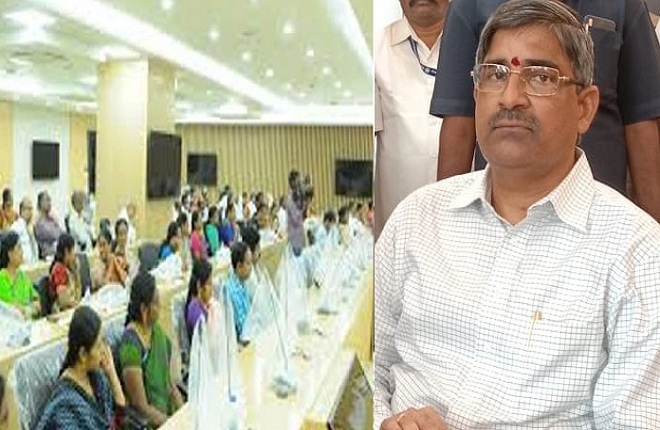 The director’s association with Telugu industry goes a long way back. 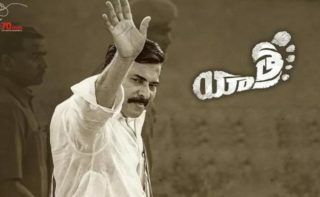 He collaborated with star heroes like Gopichand for Souryam and Ravi Teja for Daruvu. While Souryam became a super hit, Daruvu ended up as a disaster at the box-office. Later, he did not make an attempt to work in Tollywood as he became highly busy with Ajith films in Tamil. To the insiders in TFI, Siva has reportedly made it clear that he would make his next directorial venture in Telugu and working on a suitable subject. The sources add that he is looking for a star actor in Telugu. 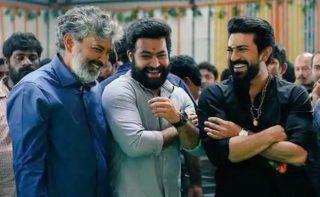 If he can convince a star actor in Telugu, it is going to quite easy for the director to make it a bilingual considering his previous track record there. Siva was successful by delivering a commercial hits and he also was praised for showing Ajith in salt and pepper look. His first collaboration with Ajith, Veeram, was later remade into Telugu with Powerstar Pawan Kalyan and Shruti Haasan as Katamarayudu. Let us wait and see which actor in Telugu will get convinced with Siva’s script.